“Wake me up when Movember ends.” I guess this is the song of my first Movember experience. When I started, I wasn’t sure about what my contribution should be in this campaign. So, I played it easy and decided to stick to what I know best and exploit my digital campaigning skills to raise awareness about the cause. I tried my best in the 3 weeks I had at my disposal (I left on a trip to Tanzania on 21/11 where I stopped posting MoUpdates) and although I didn’t achieve what I hoped for, I got a lot of good insights for next year’s edition. Movember is all about bringing back the moustache, having fun and doing it for a serious cause; men’s health, specifically prostate cancer, testicular cancer and mental health. Mo Bros commit to grow a moustache for the 30 days of Movember, and in doing so become walking and talking billboards for the cause. The moustache is Movember’s ribbon, the symbol by which MoBros and MoSistas generate conversations, awareness and raise funds for men’s health. Here is my public MoSpace and the space of my rugby team’s space, the Brussels Barbarians. Firstly, I tried with making videos with a smartphone just to give some flavours to my MoSpace and this was my favourite although not the most successful. Quando si tratta di esprimere solidarietà, unione e fratellanza, la comunità rugbystica non si tira mai indietro neanche quando si tratta di varcare confini. 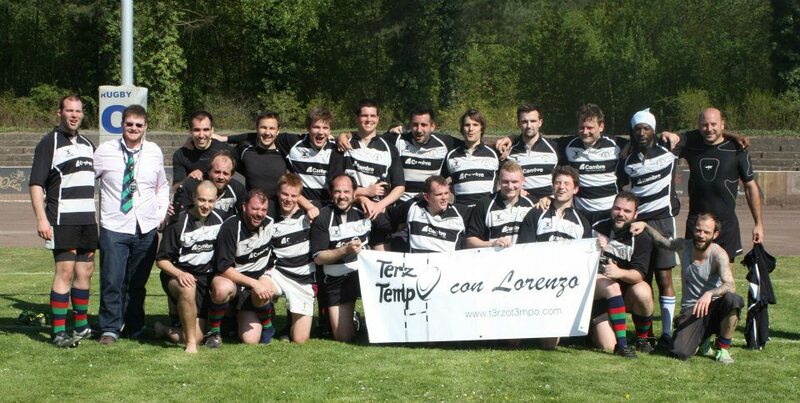 I Brussels Barbarians Rugby Club, uno storico gruppo della palla ovale Belga sono diventati ambasciatori dell’Associazione Terzo Tempo con Lorenzo di Fidenza, un’ associazione senza scopo di lucro che si prefigge di svolgere atti diretti alla sensibilizzazione delle istituzioni e dei cittadini verso le tematiche di cultura dello sport, nella sua diffusione per il benessere psico-fisico degli individui, come momento aggregativo e con attenzione alle questioni della prevenzione degli infortuni. I “Barbari” hanno portato lo striscione dell’associazione alle loro partite ed hanno organizzato una raccolta fondi per aiutare Lorenzo, un giovane fidentino rimasto infortunato gravemente mentre giocava a rugby. Durante l’infortunio Lorenzo ha riportato un bruttissimo trauma alle vertebre cervicali con conseguente, attuale, tetraplegia e dipendenza dalla ventilazione meccanica. I owe a lot to Belgium. I came here as an Erasmus student in 2007 at the Universiteit Antwerpen where I first discovered the culture, the customs and the issues of this country. I even wrote my thesis about the Belgian federal system and its recent history and still I believe I’m in a sort of continuous learning curve. He was clearly looking for confrontation, which is NOT what you do in a rugby third half. This is not the rugby spirit, which is based on aggression, rage and physical confrontation only and exclusively during the game. After that, it’s all over and both teams are bound to celebrate the beauty of the game and the happiness they share playing the best sport in the world. This is not Belgium either, or at least, this is not what Belgium has taught me it is. I come from a country where populism has been a predominant factor in national politics for the last 20 years. I know how this works and I know how it plays out into society. I know that some isolated comments from an individual do not make the image of an entire population but it is worrying that a huge segment of the population are victims of populist propaganda. I’m proud of those friends of mine that say “I’m Belgian” and those who believe that unity pays off more than minor bureaucratic quarrels. 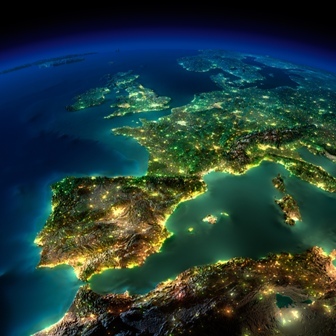 I’m part of the expats community of Brussels and consequently of Belgium. I play in a rugby team with people from literally all over the world who ended up here for work, for life or for whatever other reason. We all integrate, pay our (high) taxes here and get accustomed to the state’s system as all expats do in other countries. 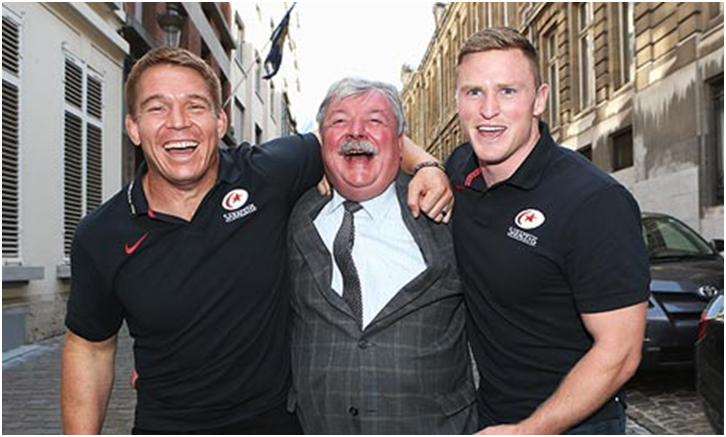 Belgian rugby entered new ground last 20th October when London Saracens played Racing Metro Paris in a Heinken Cup game at the Roi Baudoin Stadium in Brussels. 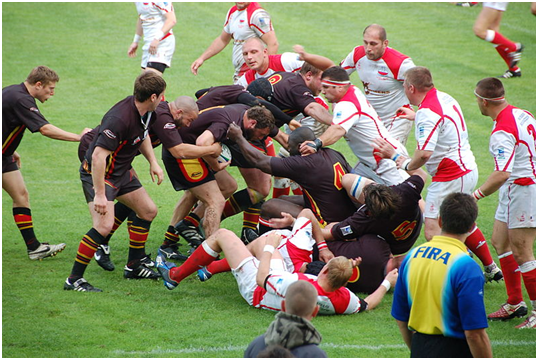 The game (ended 30-13 for the London-based team) was designed to spread interest in the game and enhance Belgium’s status as an emerging rugby nation. Belgium has in fact become the 10th nation to stage a Heineken Cup match, but this is the cup’s first real excursion. Before, other than games in the seven participant nations were actually short, cross-border forays by neighbouring French teams. Growing interest equals growing performanceRugby union in Belgium has not been popular historically, but due to its recent international successes, it is a quickly growing sport going from a couple of thousand players to 28,000 in the last 10 years. Belgium are 23rd on the IRB’s rankings, which makes them the highest-placed country not to have played in a World Cup. Nowadays, more than half of the registered players are or teenagers or even pre-teens.